We all know Bend, Oregon is growing rapidly. There are many reasons people are flocking to Bend: job growth, a strong entrepreneurial culture, recreation opportunities, amazing parks, a growing arts & culture scene, OSU-Cascades, and a favorable climate. And unless you’ve been under a rock, you know that the City is planning for this growth in a variety of ways, including a recently expanded Urban Growth Boundary (UGB). In the UGB plan that was approved and adopted in 2016, one of the ways in which the City outlined a plan for growth, was to become denser in certain areas of Bend. Now the “D” word tends to be a hot-button issue. For some, the term density conjures images of Manhattan high rises. But that’s not the reality of density in Bend. Shrink those images to 4 to 6 stories and you’ve got a realistic picture of what City planners envision. I like to focus less on density and more on diversity. Having a diverse supply of housing stock is the key to helping our city grow smarter. Alternatives to detached, single-family homes with two or three cars in the garage, respond to changing demographics in Bend. Many moving to our area are retirees, empty nesters or single people that don’t necessarily need, want, or can afford a traditional single-family home. This diversification is what Bend needs right now to ensure an adequate supply of housing for those across the socio-economic spectrum. And If we don’t grow up then the alternative is to grow out. While there are strategies for both types of growth that can create livable neighborhoods, we think it is time to put some focus on how to grow up in Bend. Infill development that incorporates density and vertical mixed-use development is the solution for accommodating growth in a denser form. 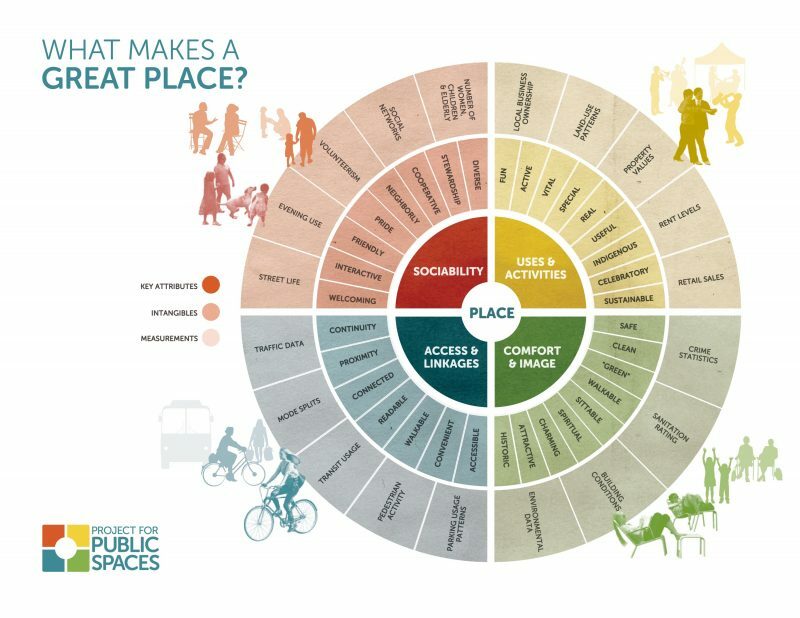 The City’s UGB expansion included amendments to its comprehensive plan that identified 9 “opportunity areas” where the city could “grow up”. One of those areas is what’s known as the Bend Central District (BCD), the area located in the heart of the city between the railroad tracks and NE Fourth streets, from Revere to the NE Third Street underpass. At the local level, the BCD has also been identified by community leaders and City Council as a potential urban renewal area. Creating an urban renewal plan is a long, but important public process that is just beginning. The opportunity area and urban renewal designations, along with recent favorable zone changes, should incentivize developers to invest in the BCD. Brooks Resources sees enormous potential and opportunity in the BCD—so much so that we’ve recently invested in the district. In May we purchased the former Murray & Holt dealership property on Franklin Avenue. 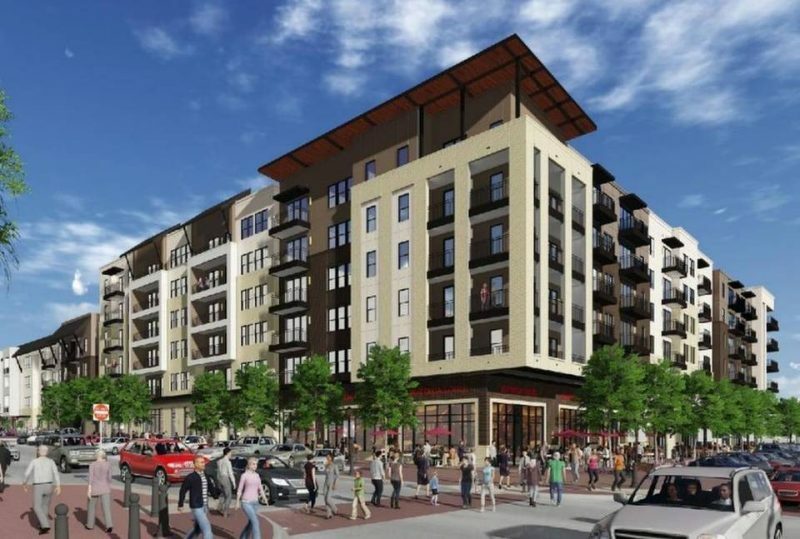 We see this as an ideal location to develop a true mixed-use development. When you consider a ¼-mile radius around the property and see all the shopping, dining, transit and other amenities available within a short 15-minute walk, you discover it’s the perfect place to build vertical mixed-use and urban housing that will help accommodate future growth. We will lease the property in the short-term until the urban renewal process is complete, and we can finalize plans of our own. But we hope to be a catalyst for this type of development in the BCD. We are excited to be a part of the future of this next great place in Bend. But it will take the entire community to help the dream become a reality. 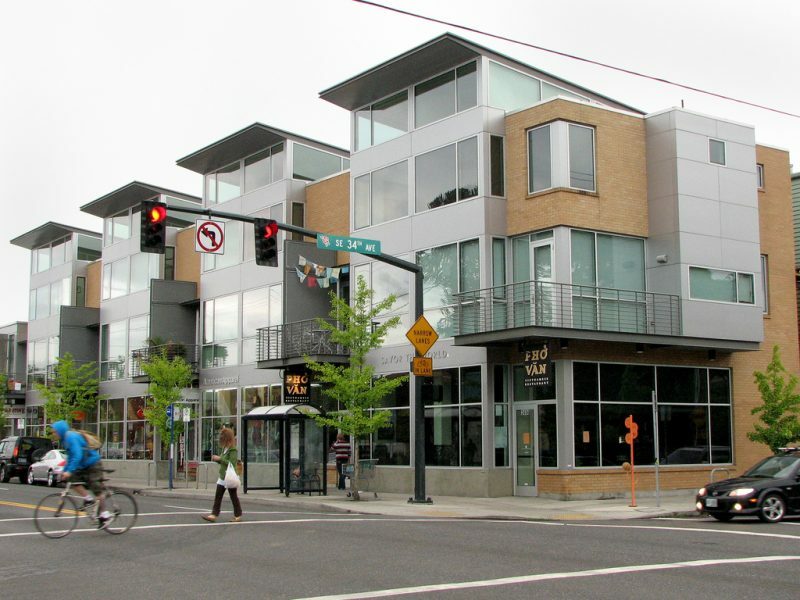 The Bend Central District Initiative is a great place to start to learn more and get involved. Instead of being anxious about growth and density, we choose to embrace it and do what we can to make Bend better. 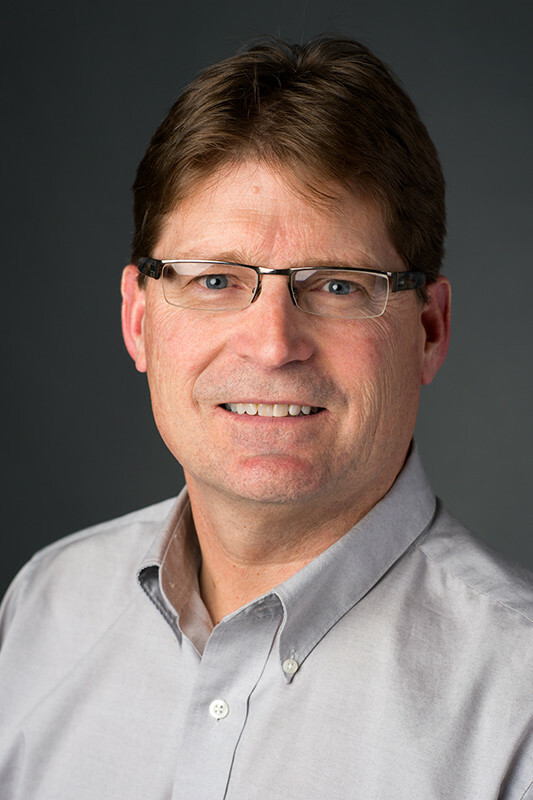 A long-time employee of the company from 1993-2010, Kirk returned to Brooks in 2016 to provide leadership and work with the board and management team members to establish long-range goals, strategies, plans and policies. After his initial 17 years with Brooks Resources, where he held the roles of Controller, Chief Financial Officer and then President, Kirk joined St. Charles Health Care System as Chief Administrative Officer in 2010. In 2014, he started his own consulting firm and then served as the Chief Financial Officer for Mosaic Medical. Kirk has a forestry degree from the University of Nevada and an accounting degree from the University of Oregon. He currently serves as a trustee of Oregon State University.